Each year, John F. Kennedy School sophomores have the opportunity to participate in our 3-week exchange program with students from Trinity High School in Texas (Hurst Euless Bedford Independent School District). The purpose of the program is to foster international understanding and promote German-American friendship. Both schools are officially designated GAPP schools and established their partnership in 2011. Trinity High School is located in Euless in the heart of the Metroplex area Dallas / Fort Worth. It serves grades 10-12 with approximately 2400 students. Trinity offers not only the high school diploma program, including Advanced Placement Classes, but also the International Baccalaureate Program. Students will meet with the program coordinator once a week throughout the entire school year in preparation for their three weeks in Texas in the fall and their partners’ visit in June of the next year. JFKS students will be hosted by their partners’ families. They will attend classes at Trinity High School and participate in field trips within the Metroplex area. 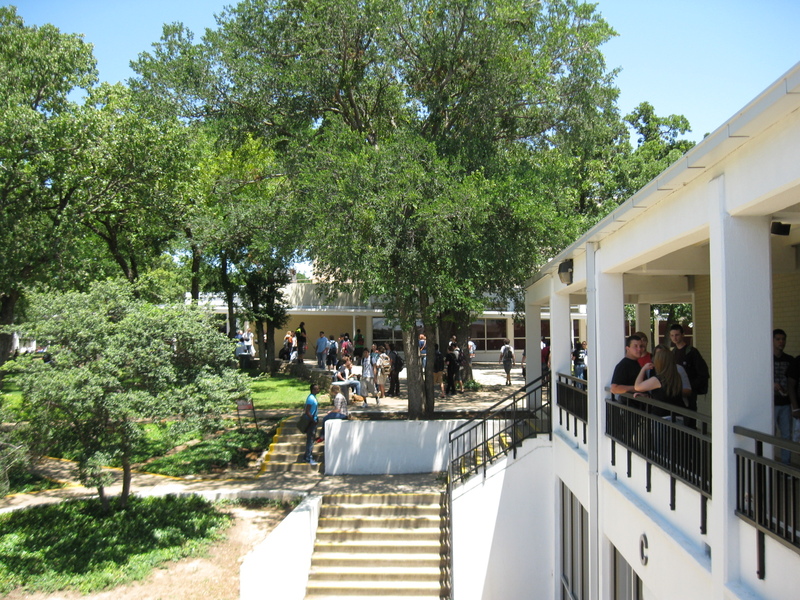 The exchange focuses on a different theme each year, for example John F. Kennedy and the Cold War or German Immigration to Texas. 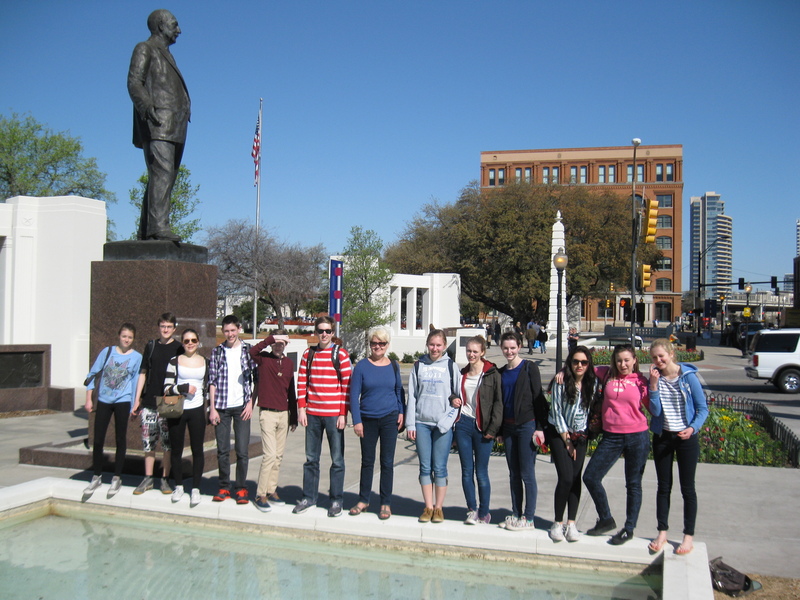 Carefully selected field trips, for example a visit to the University of Texas in Arlington, offer JFKS students opportunity to work on the specific theme of the exchange. The Americans will come to Berlin for three weeks in June and will be hosted by their German partners. They will attend classes at JFKS and participate in field trips in and around Berlin as well as excursions to Dresden and the Baltic Sea.